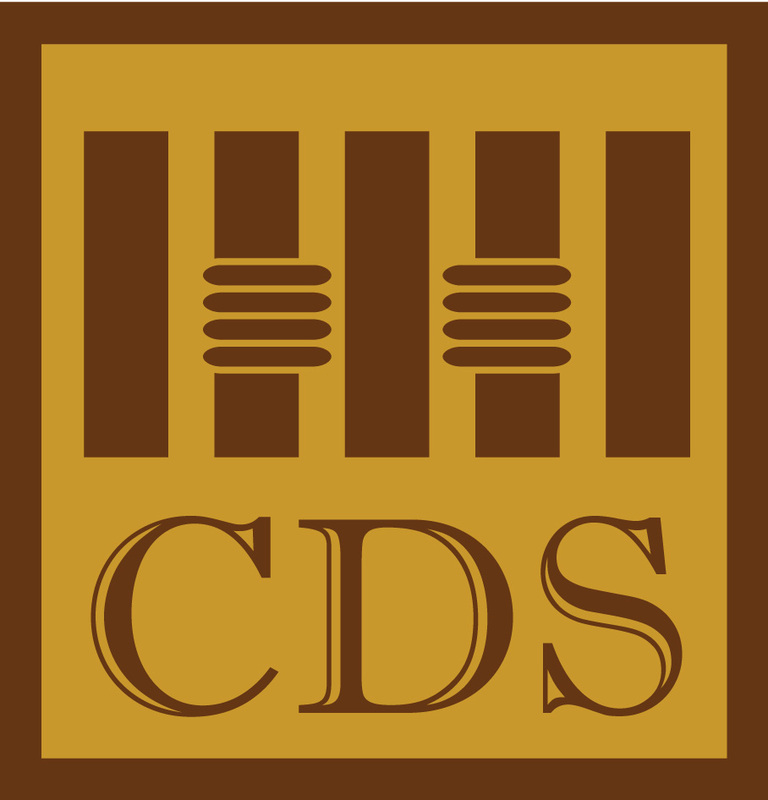 Center for Detention Studies (CDS) is an NGO established in February 19th, 2009. We concern on correctional reform in Indonesia. Through our program and activities, we encourage the improvement of correctional institution to protect, to fulfill, and to respect the rights of person deprived of liberty. Our mission is to be an independent research and advocacy organization to create professional correctional system to be in accordance with human rights through policy reform, strengthening institution, public participation, and provision of data and information in a progressive, responsive, and comprehensive manner. 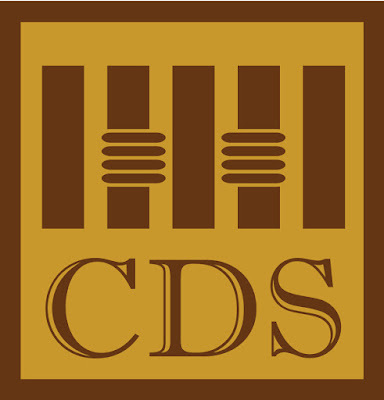 CDS has conducted many studies and research regarding with correctional system. The findings and outputs are disseminated through policy, regulation, book, and research instrument. Please submit your application letter addressing the above qualifications and experience with your CV until 27 May 2018 at the latest with the job position on email subject to lia@cds.or.id.